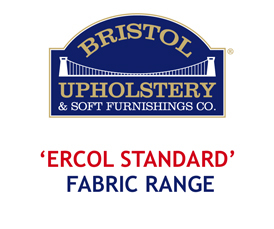 Welcome to our 'Fabric Galleries', enabling you to view our fabric ranges specifically for Ercol Cushions! 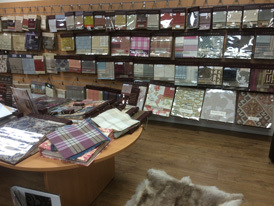 We have a huge range of fabrics available for you to browse through. We obviously don't expect you to make a decision as to which fabric you would like us to use on your particular upholstery order just using these images! So, we will happily post you fabric sample swatches of the fabrics that you would like to see 'in the flesh'. This is all offered free of charge and without obligation. Please note that we cannot hold swatches of all these fabrics in stock, so any samples you request will take a few days to reach you while we order them from the relevant fabric mills. 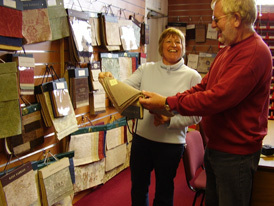 Don't forget that if you're able to visit us we have a 3,000 Sq. Ft. 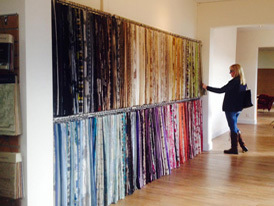 Permanent Showroom showing all these 4,000 fabrics… and more! The price of doing your job in one of our 'STANDARD' fabrics means you can choose from ANY of the 1,400 + fabrics in that range and the price won't increase. Alternatively, we can quote you in our 'INTERMEDIATE' range which will cost more, and then more again if you end up choosing a fabric from our 'PREMIER PLUS' range. 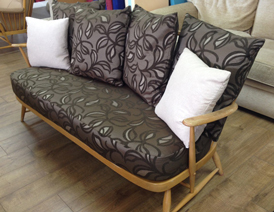 Just click on the fabric ranges below and enjoy browsing!